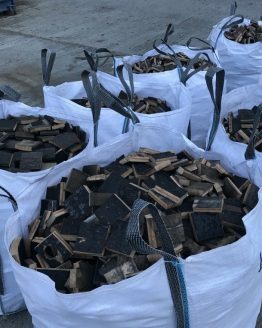 The highest quality kiln dried firewood – moisture content between 10% and 20% for a cleaner, hotter burn. 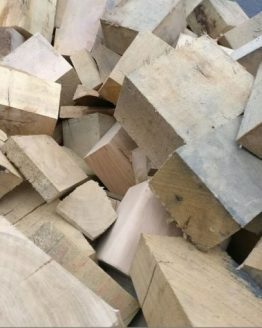 Depending on stock, we are able to offer kiln-dried softwood logs, kiln-dried hardwood logs, and our speciality – kiln dried oak beam offcuts. 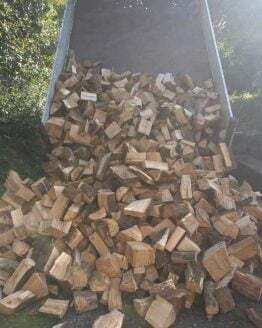 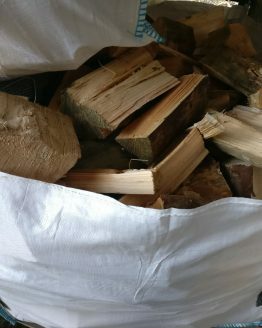 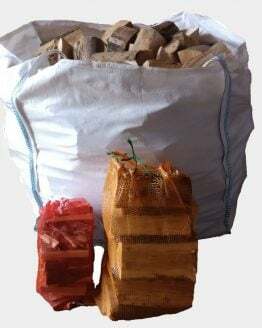 We offer regular local firewood deliveries throughout Pembrokeshire (including Haverfordwest, Fishguard, Tenby, Pembroke, Milford Haven, Milford Haven etc) and are able to offer a 2 working day pallet delivery throughout mainland UK.